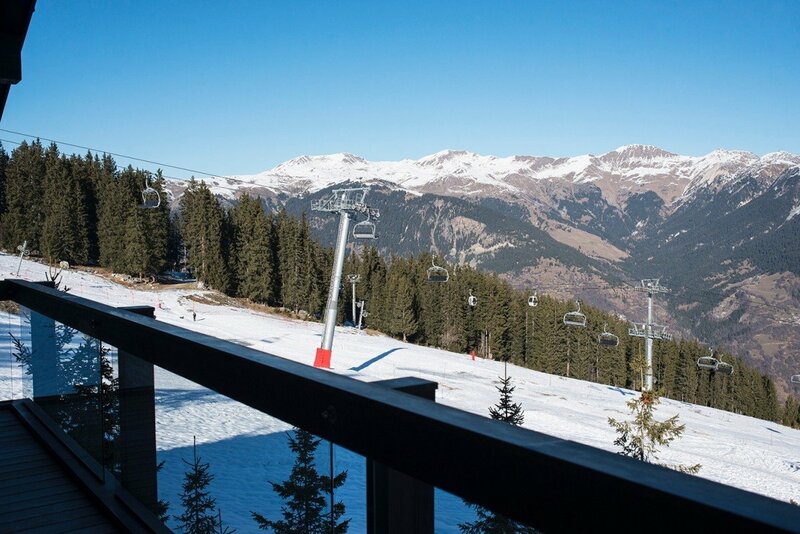 Are you eager to book your next Alpine ski holiday in the coveted Courchevel 1850 area? 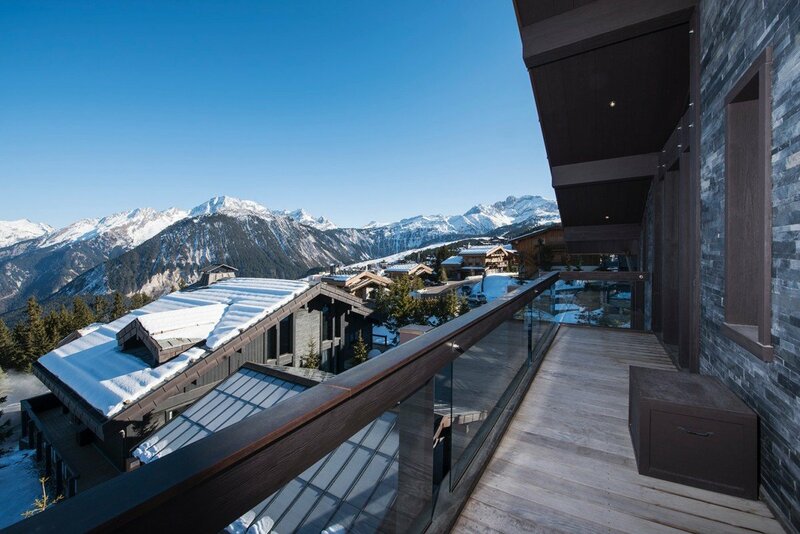 If so, Chalet Elektra rates as one of the finest of the ski-in / ski-out options. 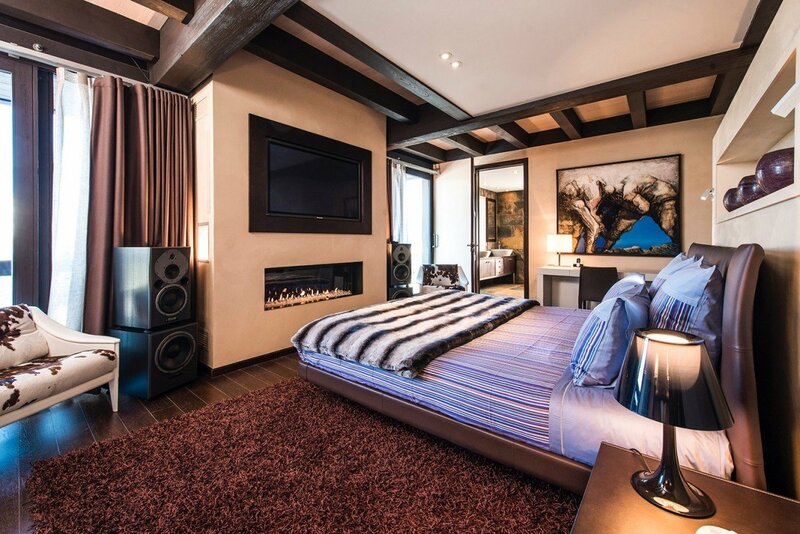 Not only is it on the slopes and just a few slopes from the main lifts, but it is a property designed to satisfy even the dedicated non-skiers in your group or family. After all, it is a fully staffed property with a driver and host as well as breakfast and dinner service by your own chef. 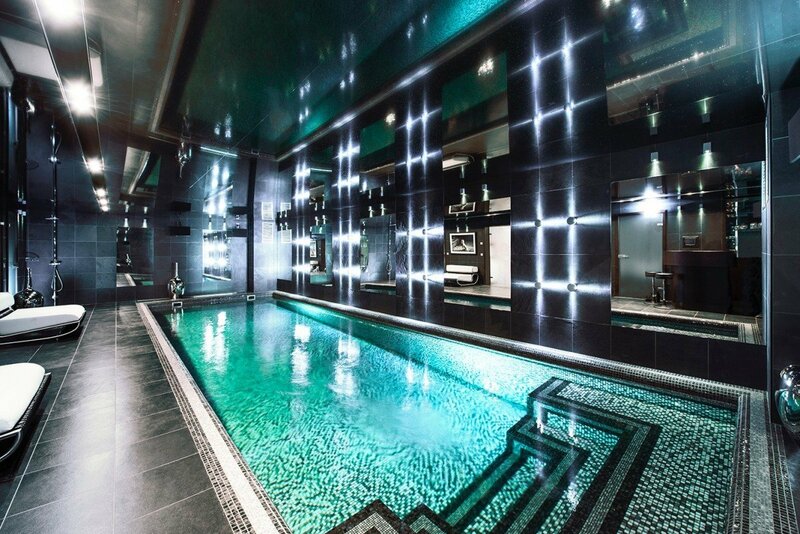 Naturally, you’ll need more than meals to keep you happy, and this stunning chalet does just that with its large and private indoor pool, its private bar, indoor hot tub, indoor sauna and steam room (hammam), spa treatment room, private fitness center and even a large cinema room ideal for movie nights. 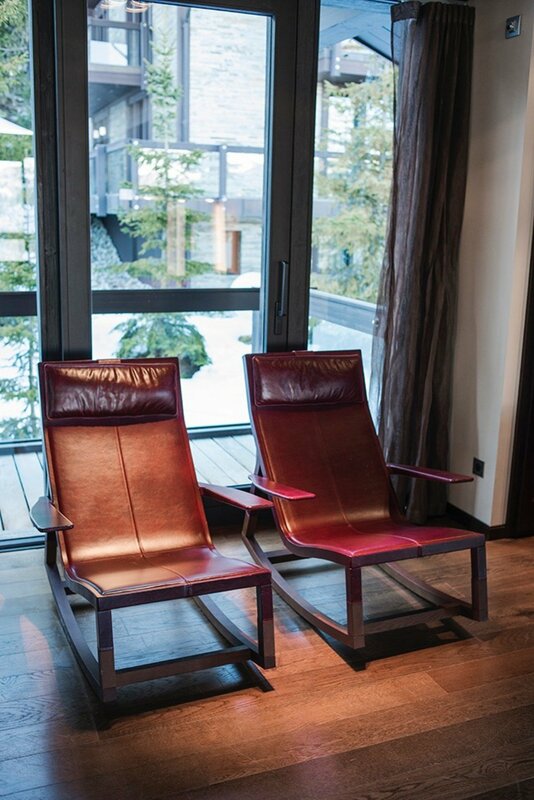 There is also a fully-equipped ski room, a children’s room with entertainment system and abundance of games, as well as the beautifully appointed great room. 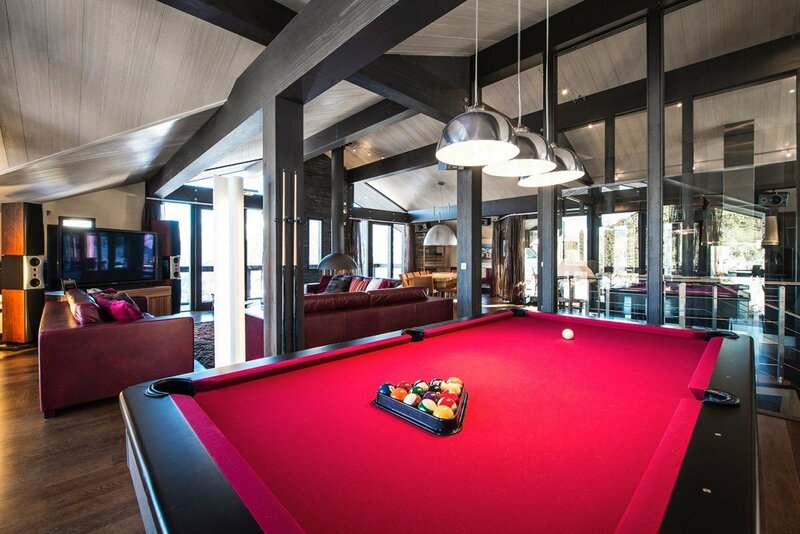 This includes a gaming area with pool table in addition to a living room with fireplace, a dining suite and the gourmet kitchen. Wrapped with terraces and balconies, it is a wonderful destination at any time of the year. 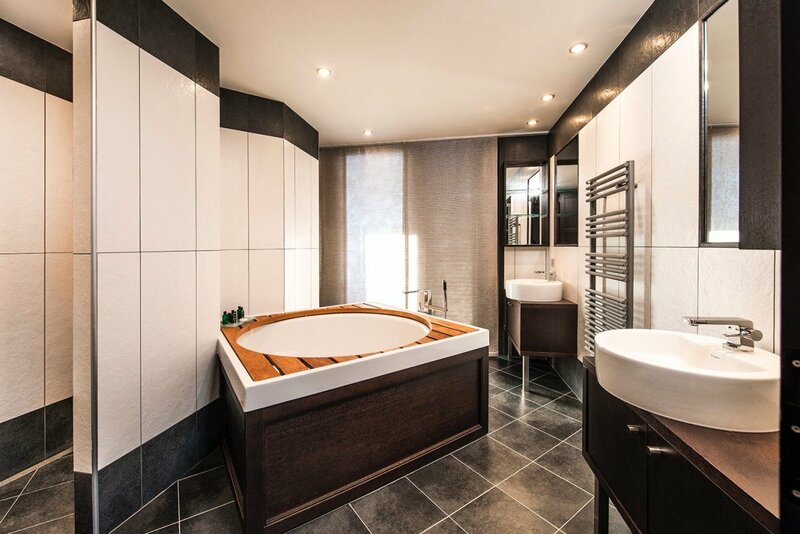 The six bedrooms are divided between the ground and first floors and include two double suites with private baths and a large master suite with fireplace, office and large bath on the first floor. 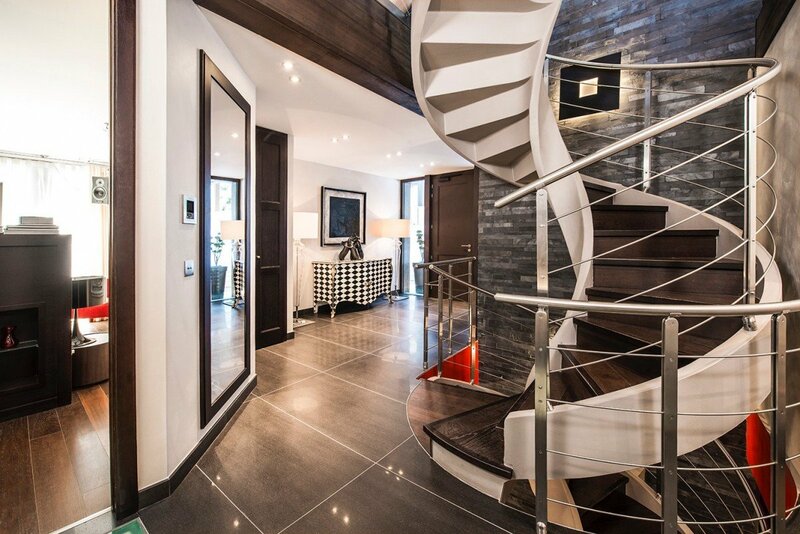 The ground floor is home to a double suite and a second double suite with two single beds – ideal for families. 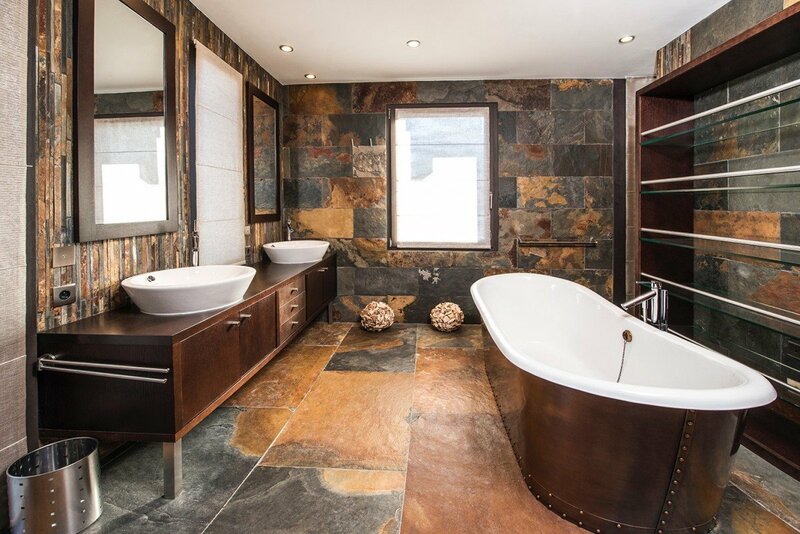 All bedrooms have private, ensuite baths. 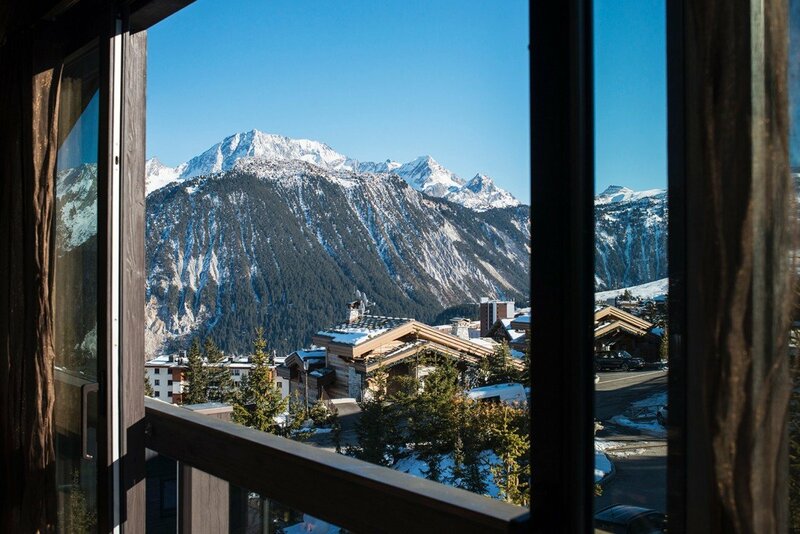 With something for everyone at any time of the year, the gorgeous Chalet Elektra places you along the slopes and offers you world-class services and amenities to guarantee an unforgettable holiday with family or with friends.